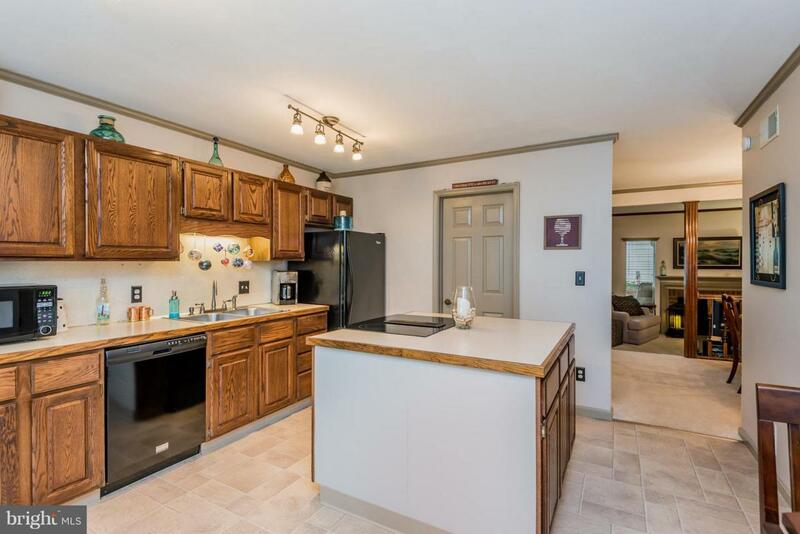 Enjoy maintenance free living in this Forest Meadows condominium that is immaculate and well maintained. 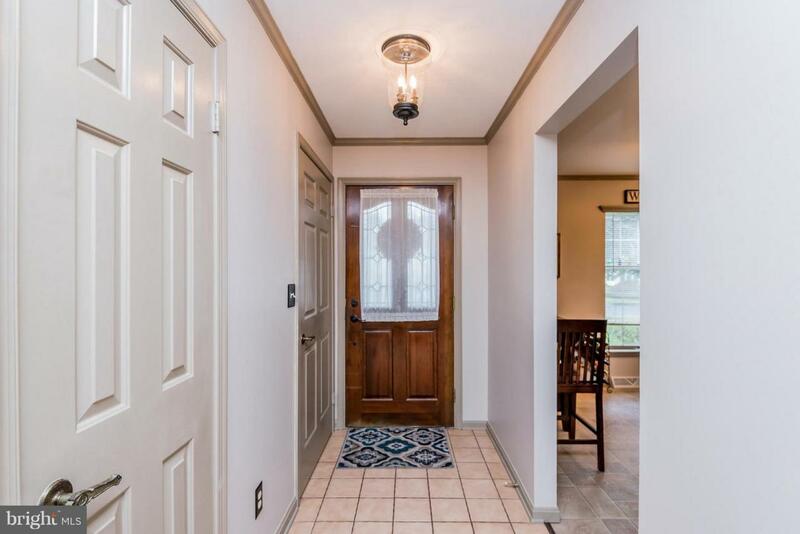 Updated flooring and paint, new bath fixtures and large kitchen with center island with updated appliances including a Jenn Air convection oven. The dining area steps down into a cozy family room with fireplace. 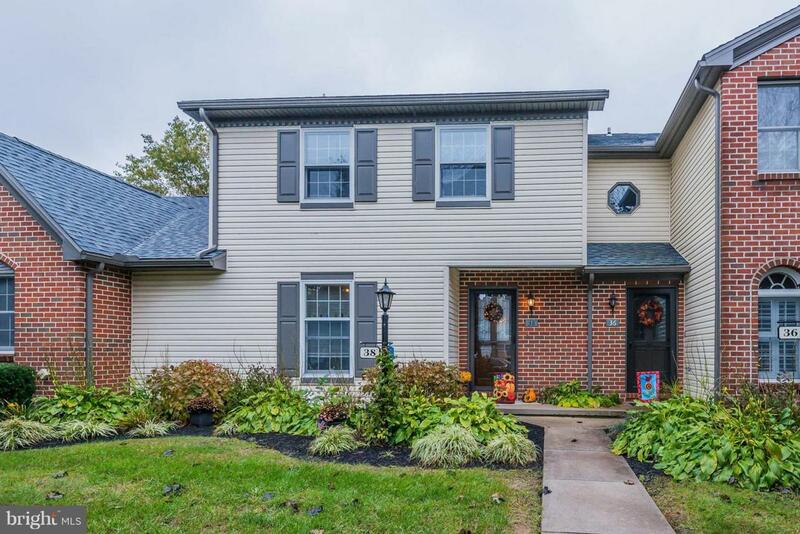 From there, French doors welcome you to the peaceful courtyard with brick walk that leads to the 2-car garage with built-in shelves and pull down steps for storage. Conveniently located second floor laundry. 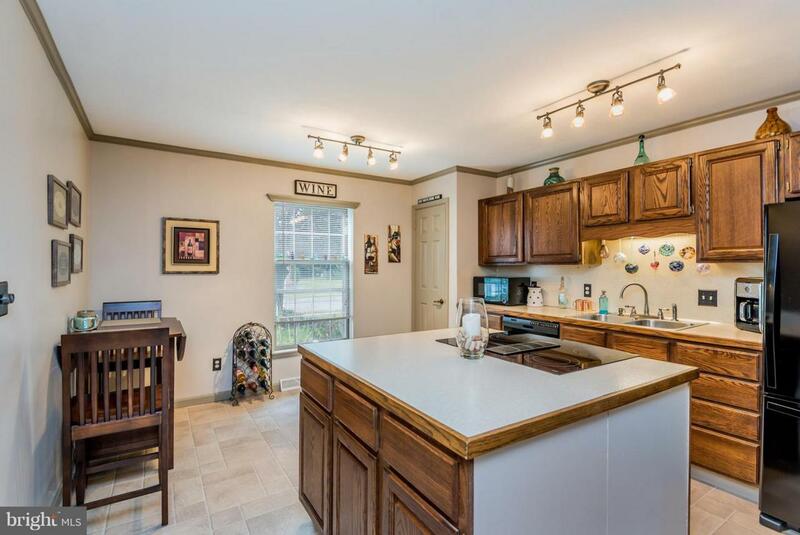 Close proximity to banks, medical facilities, shopping and I-81. Monthly fee includes roof, downspouts, structure walls, sidewalks, lawn care, snow removal, trash, common area lighting and umbrella insurance policy. Sit back and enjoy the snow flying from the comfort of your new home!